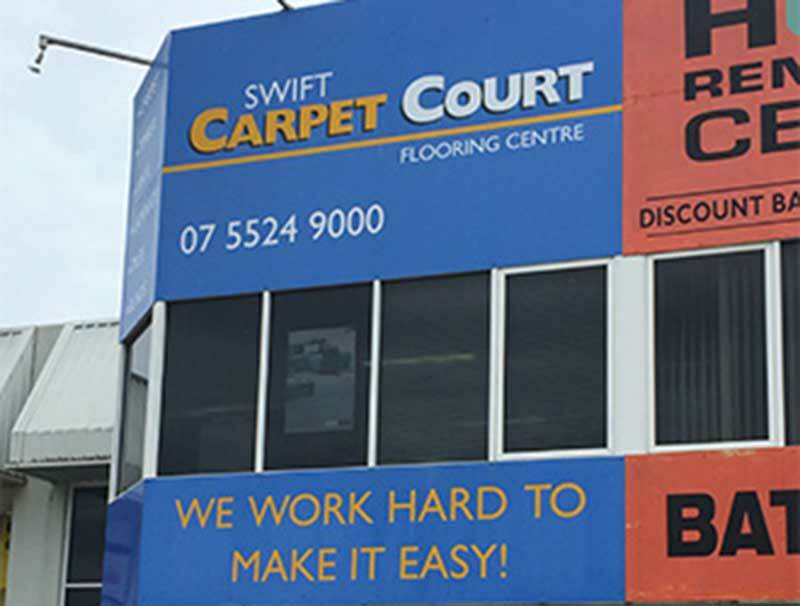 Although it was opened in 2007, the family-run Swift Carpet Court store in Tweed Heads is built on a wealth of combined knowledge and experience in the flooring industry spanning over 150 years! Owner-operator Greg has over 30 years’ experience himself, while his father, brother and brother-in-law are also established installation experts with many decades of accumulated experience. Greg runs the business with Fiona, and together they manage a small team of showroom staff, installers and highly proficient sub-contractors. What flooring options can I view at the Swift store? As the largest flooring retailer in the country with stores in every state and territory, Carpet Court’s locally owned and operated stores have a vast range of quality flooring products. At your local Swift store, Greg and Fiona supply flooring solutions for home and commercial premises. Whether you are considering carpet or a floating floor, you will find a fabulous selection along with a great range of custom made window dressings too. 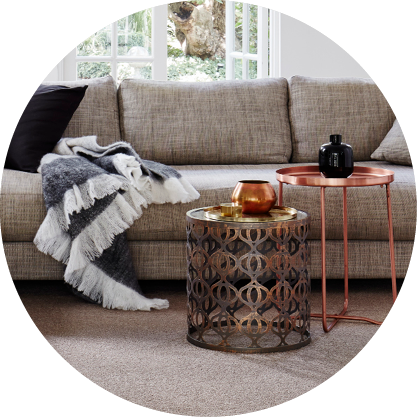 Their carpet range consists of all the renowned carpet brands such as Gaia, Cavalier Bremworth, Godfrey Hirst and more. 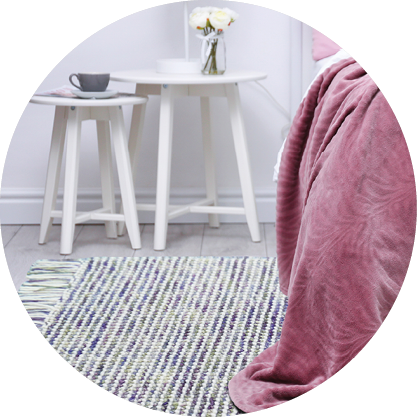 Choose from pure wool, wool blend or synthetic carpets – all of which will provide a luxury look and feel and deliver excellent longevity and performance. 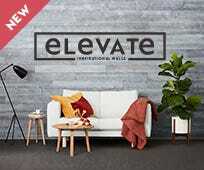 Floating floors in timber, laminate, multi-layer hybrid, vinyl, commercial vinyl and bamboo can all be seen in the Tweed Heads showroom while a selection of blind fabrics and styles are also on offer. Made-to-measure blinds in roller, roman, vertical, venetian or panel-glide styles will provide optimum light and temperature control as well as being visually appealing. Timeless plantation shutters are also a popular option. Will I be able to find flooring solutions for my budget at Carpet Court Tweed Heads? Undoubtedly! With so many options available there is sure to be a flooring solution to suit your budget. The helpful website provides pricing indictors on flooring products, categorised as either $, $$, or $$$. Use the handy estimator to come up with an indication of the product cost but keep in mind this excludes installation and any required underlays. Of course the best way to narrow the broad choice down to products within your budget is by speaking to Greg and Fiona and their experienced and knowledgeable team. They can also help you to find the products best suited to your home or business environment and lifestyle. 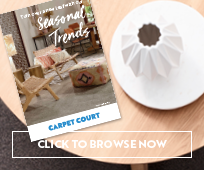 How can I book a free measure and quote with Carpet Court Tweed Heads? It’s easy. To book a free, in-home measure and quote simply ask the helpful staff in store, phone 1300 CARPET or click here for an easy online booking. You can even discuss available interest free terms if you need.  Can I find commercial flooring options at the Tweed Heads Carpet Court store? Yes, the Tweed Heads store can provide flooring products for your business such as commercial grade vinyl, carpet and more. Greg’s team are highly experience installers in all kinds of commercial premises such as schools, churches, hotels, sporting clubs, surf clubs, kitchens, restaurants and more. 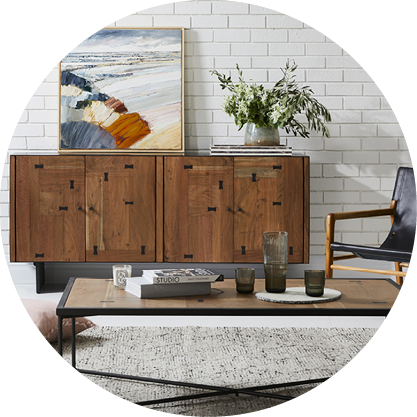 How can visiting the Tweed Heads store make my flooring decisions easier? It is important to find the right flooring product for your lifestyle and environment. Do you have pets? Young children? Do you live in a humid environment or beside the beach? 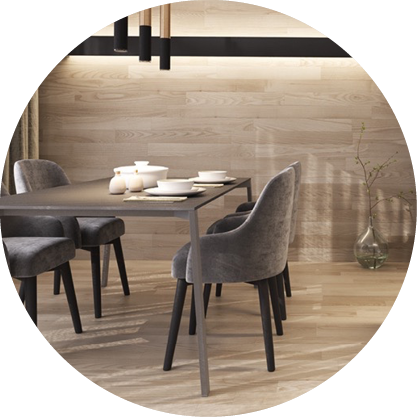 The combined years of experience in the team at the Tweed Heads store means that they understand what flooring solutions will provide optimum performance within the conditions of your home or business environment. After all, a new floor is a big investment so it pays to chat with the experts before making your decision. 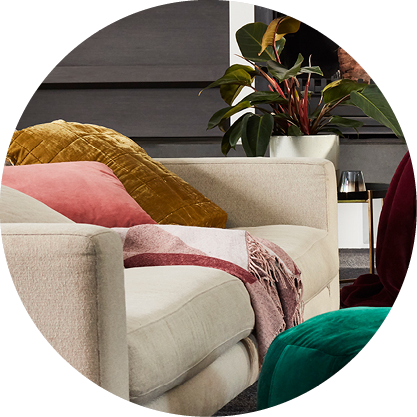 If interior design just isn’t your thing, the Tweed Heads store offer colour consultation services for anyone who needs a little help getting the colour scheme right. Greg, Fiona and the team are also long-term sponsors of Plan International, a charity working with communities all over the world to help children and families. So when you shop at Swift Carpet Court store you have another reason to feel good - you are helping them to help families and children in need.